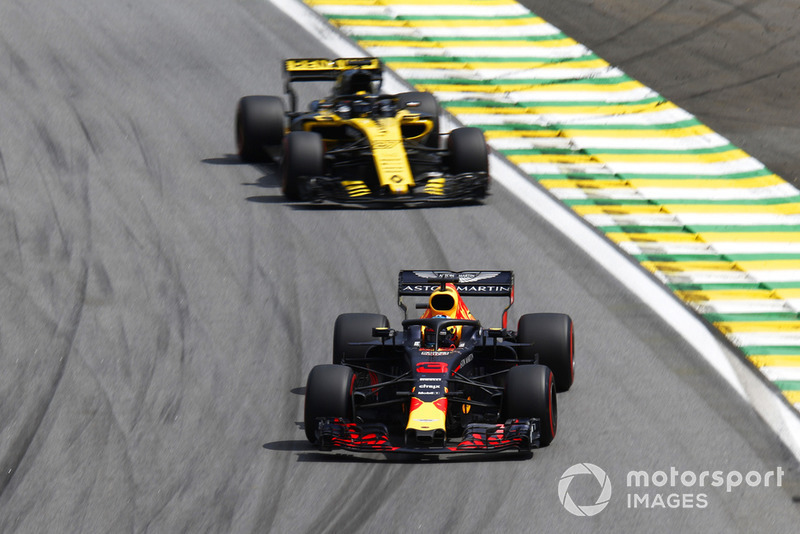 Nico Hulkenberg was not “resting on any laurels” last season but sees new teammate Daniel Ricciardo as “an opportunity to prove himself”, reckons Renault Formula 1 executive director Marcin Budkowski. 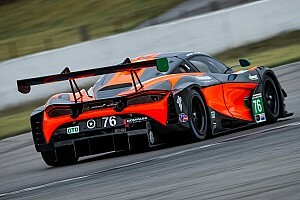 Hulkenberg holds the F1 record for most races without a podium finish but has defeated Jolyon Palmer and Carlos Sainz to establish himself as Renault’s lead driver since joining the revived works team in 2017. 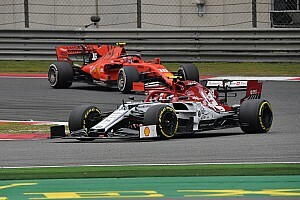 The highly-rated German will have a race winner in the same team for the first time in 2019 following Ricciardo’s move from Red Bull. 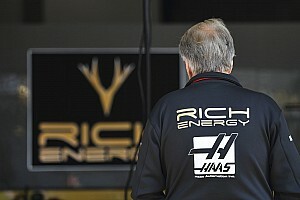 Budkowski said: “I don’t think Nico was resting on any laurels. Carlos was a good push for him last year and we were very happy with the interaction of the two drivers. 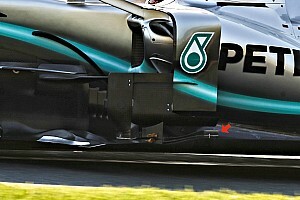 “For Nico now having Daniel coming with his reputation as a very quick driver, as a very quick racer and overtaker, and proven himself as a race winner, he sees it as an opportunity to prove himself. 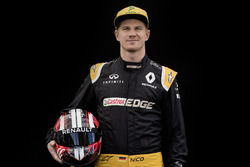 Renault published a video with Hulkenberg at the end of 2018 in which the 31-year-old, whose seventh-place finish in the championship last year was his best so far in F1, answered questions from fans. 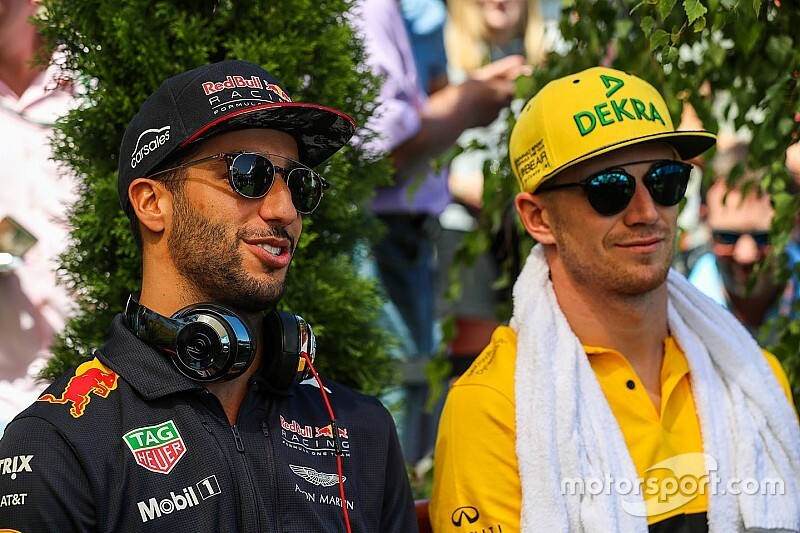 The intra-team battle between Hulkenberg and Ricciardo will likely be one of the most entertaining sub-plots of the 2019 season. 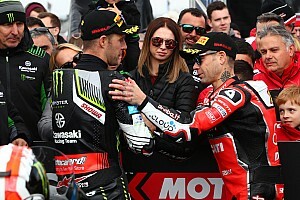 Budkowski said: “We’re going to have an interesting interaction there between two drivers who have never been competing against each other in the same team, who are both highly rated.